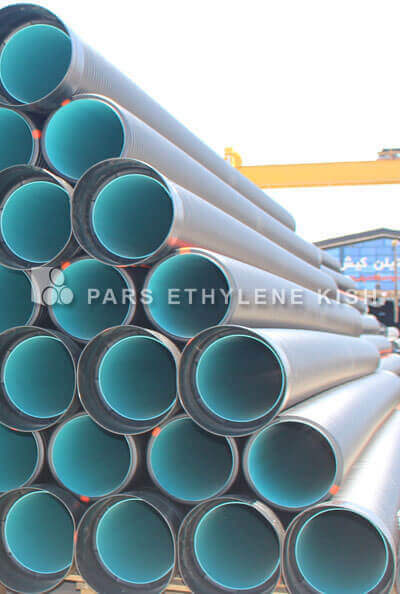 PDMS is a computer aided scheme software for 3D design, which is used by engineering ,Industrial companies in their Petroleum ,Oil, Gas, Petrochemical Crafts and powerhouse. 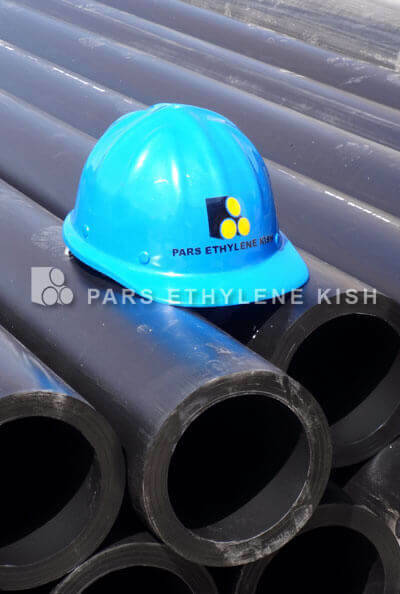 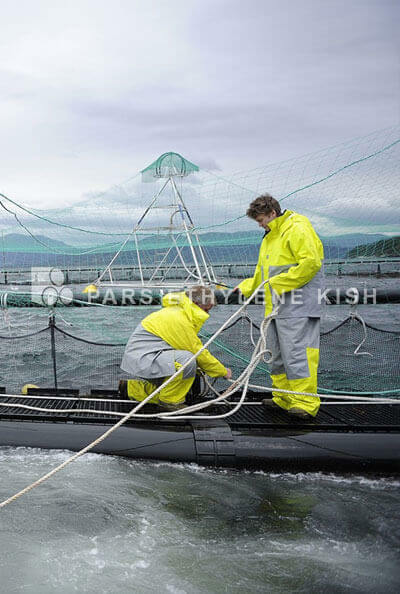 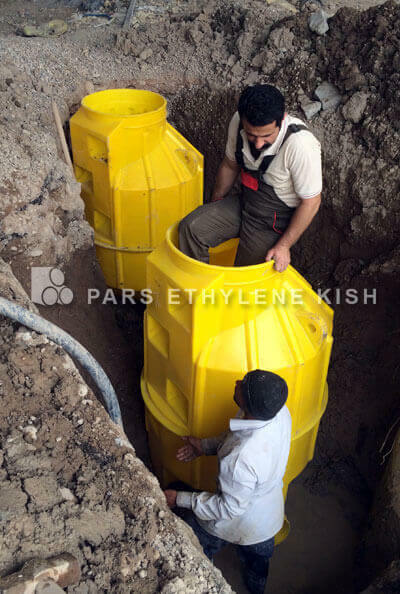 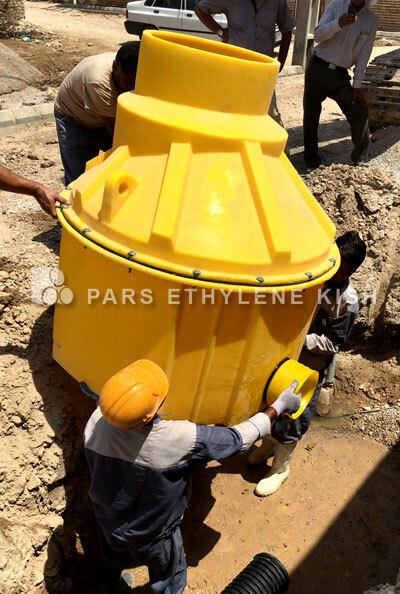 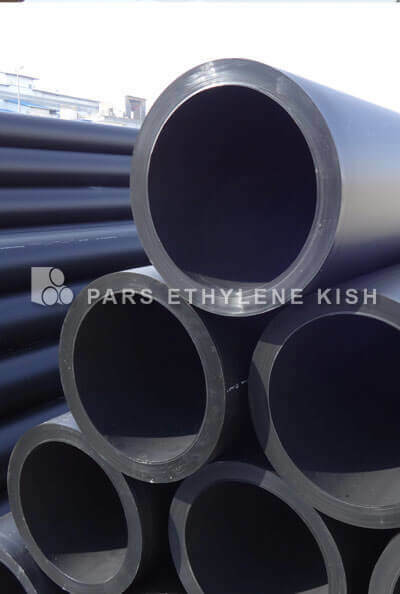 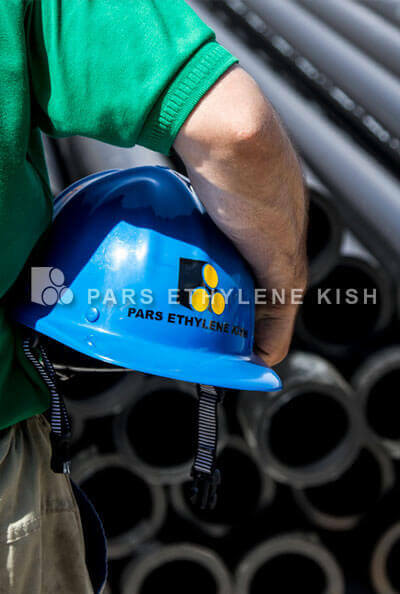 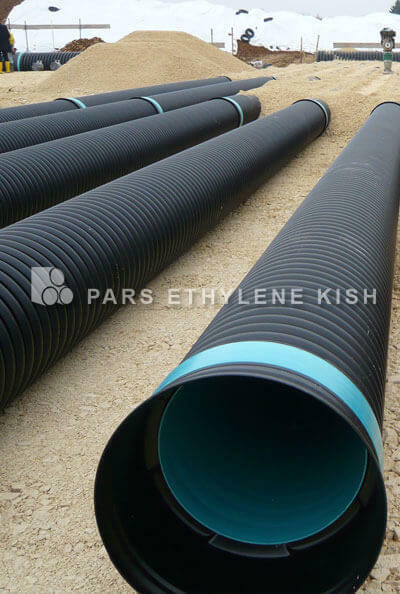 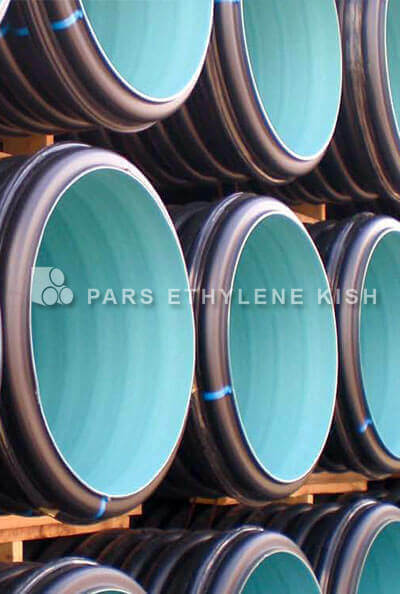 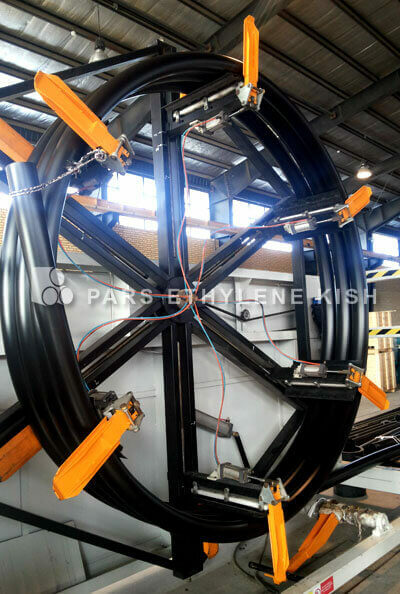 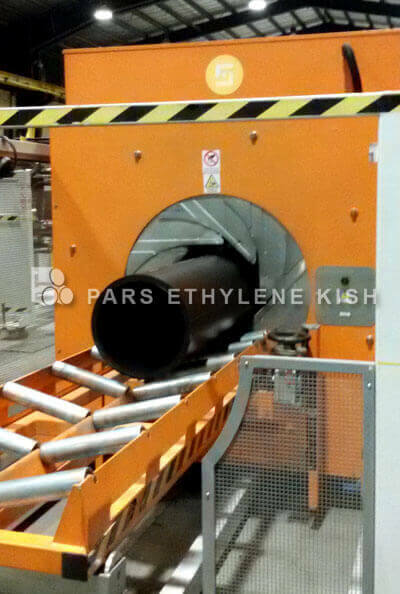 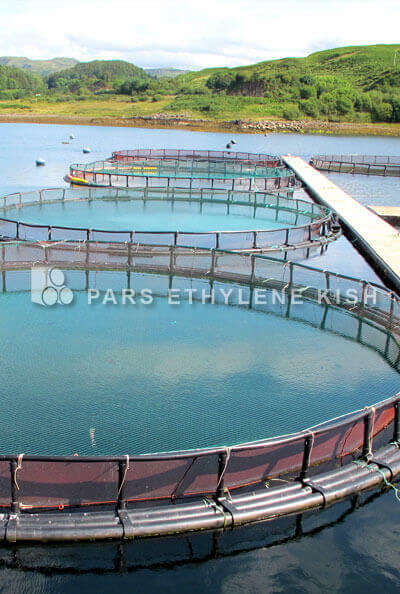 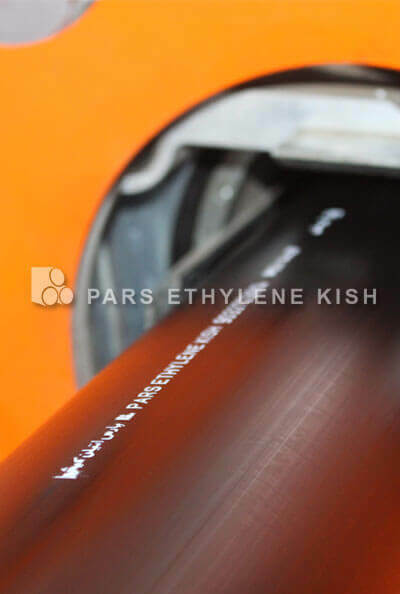 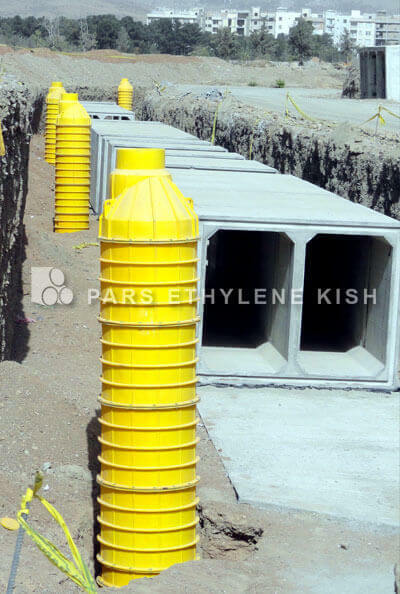 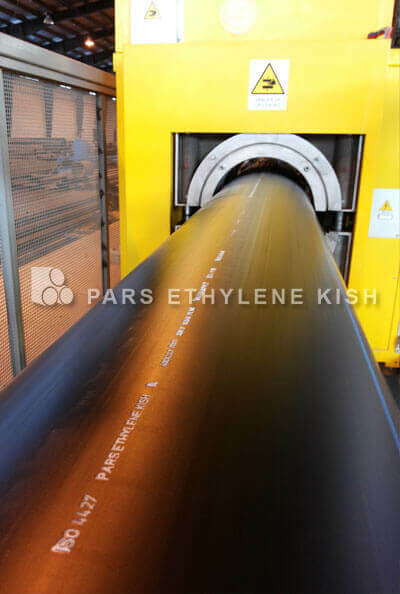 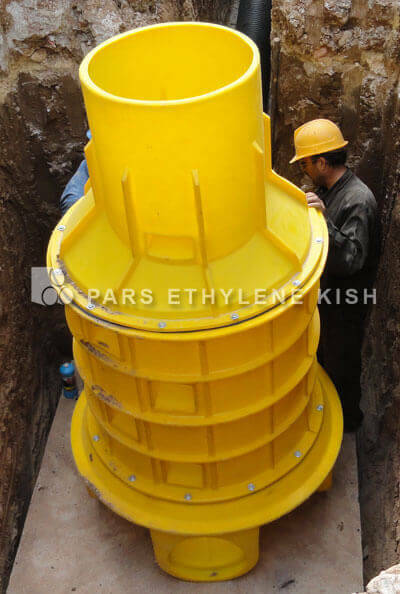 Pars Ethylene Kish for having steps in Standarzation design and implementation of projects, spend a lot of expenses and time and make PDMS for all of products, for experts and enthusiasts by free. 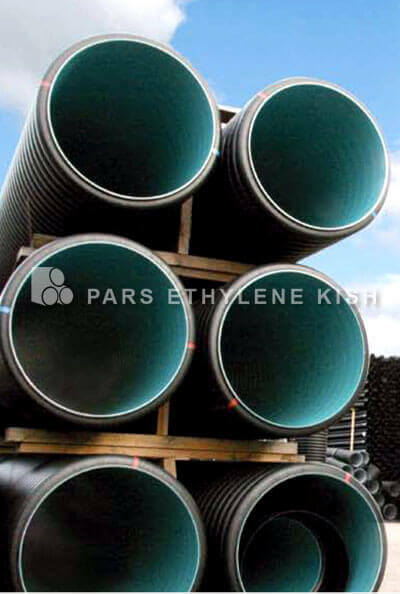 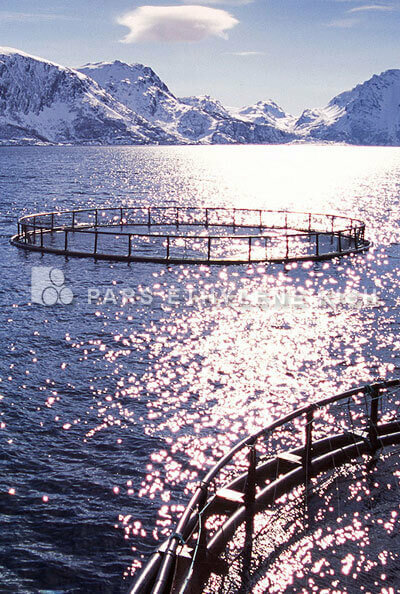 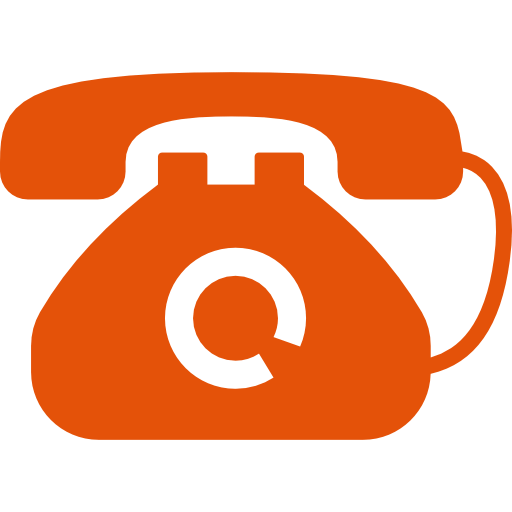 the main sufficiency of this software is it can be used on different engineering region at the same time. 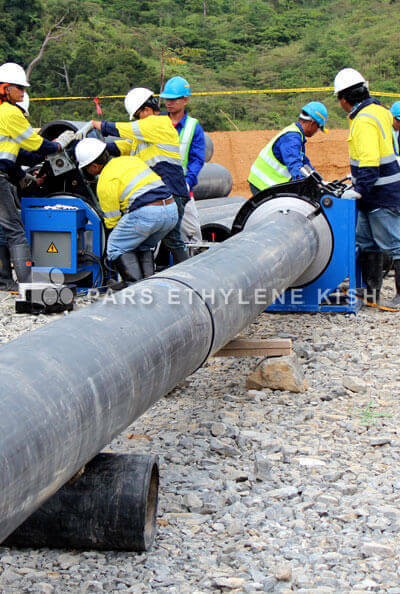 such as plumbing installations, power and overlay them to see the possible form before the actual implementation.